January futures rose as much as 2.2% in New York, the highest since mid-2015. 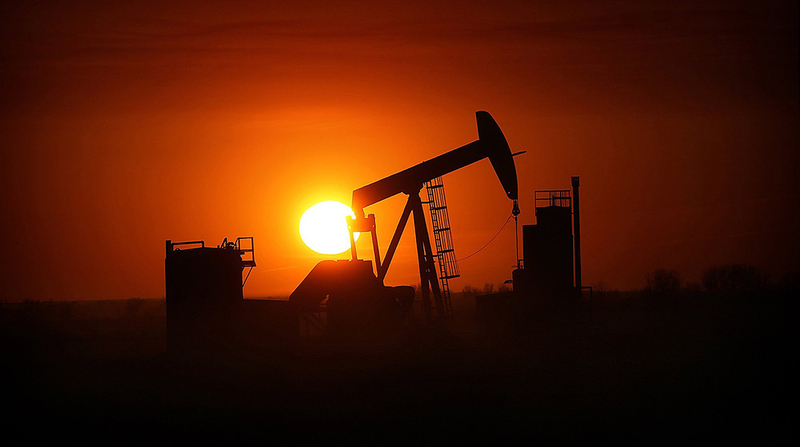 U.S. inventories fell by 6.36 million barrels the week of Nov. 13, the American Petroleum Institute was said to report. That’s more than forecast in a Bloomberg survey, which shows a drop of 2.2 million barrels ahead of government data Nov. 22. Oil has risen this month on speculation that the Organization of Petroleum Exporting Countries and its partners will decide to prolong supply cuts beyond March when they meet in Vienna Nov. 30. Saudi Arabia, OPEC’s de facto leader, has been reducing exports as well as production, with shipments in September dropping to the lowest since March 2011, according to official data submitted to the JODI global database. West Texas Intermediate for January delivery gained as much as $1.22 to $58.05 a barrel on the New York Mercantile Exchange, and was at $57.81 as of 12:04 p.m. London time. The contract advanced 41 cents to $56.83 on Tuesday. Brent for January settlement increased 57 cents, or 0.9%, to $63.14 a barrel on the London-based ICE Futures Europe exchange after climbing 0.6% on Nov. 21. The global benchmark traded at a premium of $5.35 to WTI. U.S. crude stockpiles at Cushing, Oklahoma, the delivery point for WTI and the biggest oil-storage hub, dropped by 1.8 million barrels last week, the API said, according to people familiar with the data. Gasoline inventories expanded by 869,000 barrels, API data show.